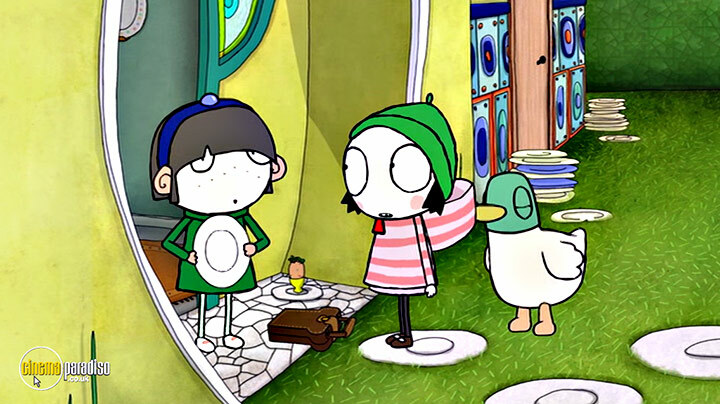 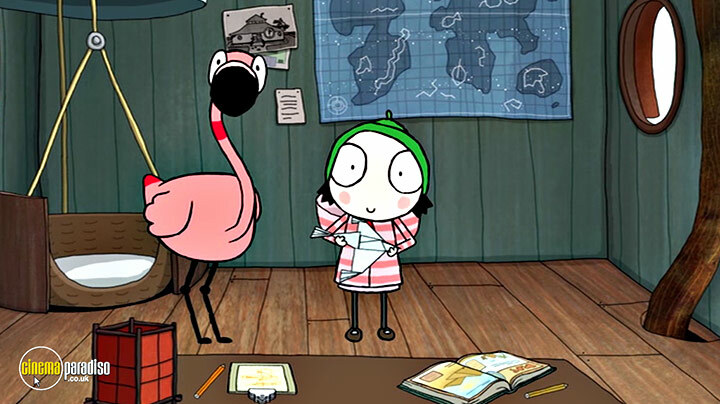 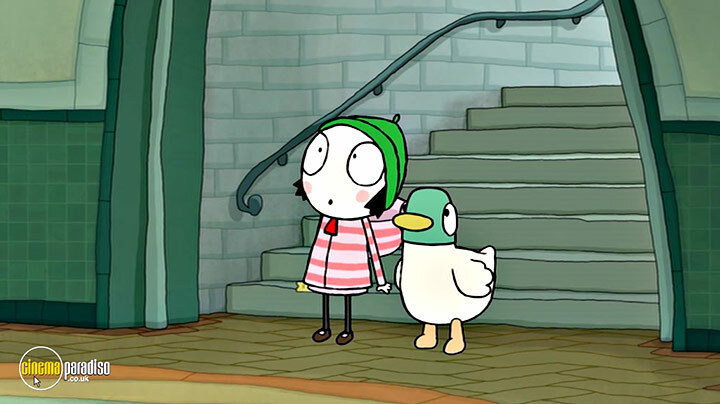 Sarah is a seven year old girl with big eyes and a green hat, who lives with her quacky, flappy best friend, Duck. 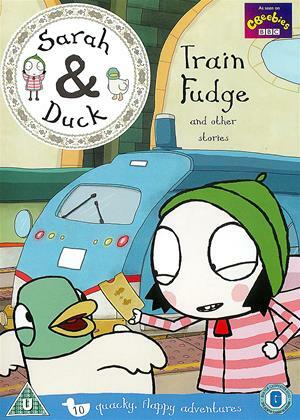 Together, they embark on simple but exciting adventures, full of imagination and humour. 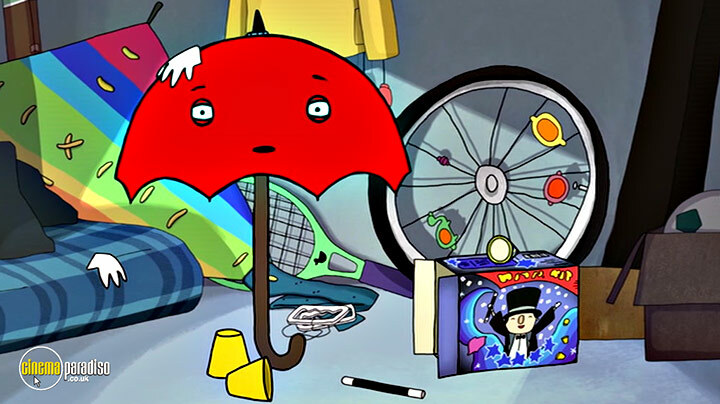 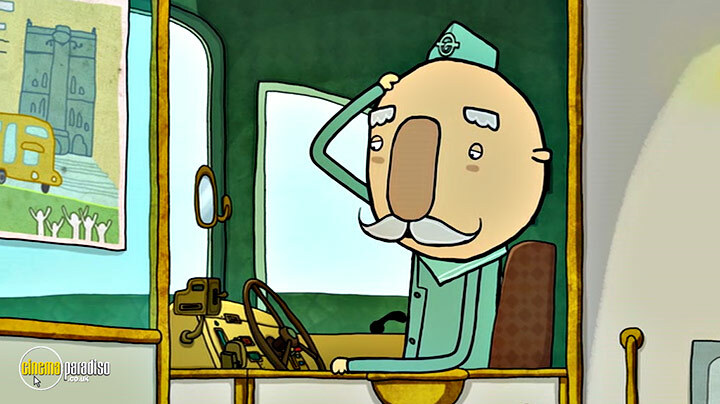 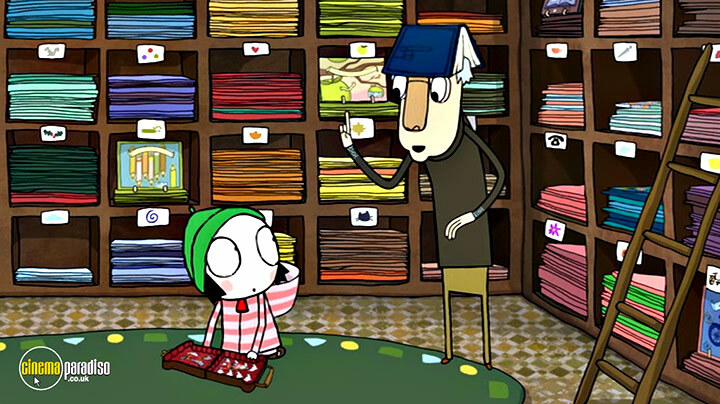 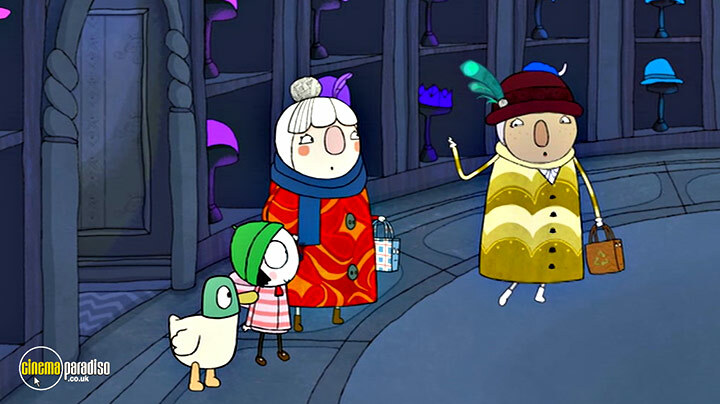 On this video, containing ten quirky stories, we adventure by both train and boat, visit a Hat Museum, enjoy a magic show from Umbrella, play a new sport with Scarf Lady and meet Auto Cat!